In 2010, the Army created Cultural Support Teams, a secret pilot program to insert women alongside Special Operations soldiers battling in Afghanistan. 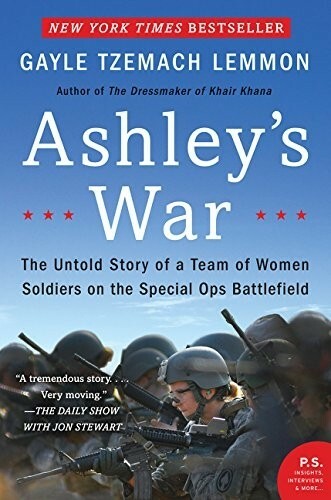 The Army reasoned that women could play a unique role on Special Ops teams: accompanying their male colleagues on raids and, while those soldiers were searching for insurgents, questioning the mothers, sisters, daughters and wives living at the compound. They could build relationships — woman to woman — in ways that male soldiers in an Islamic country never could. 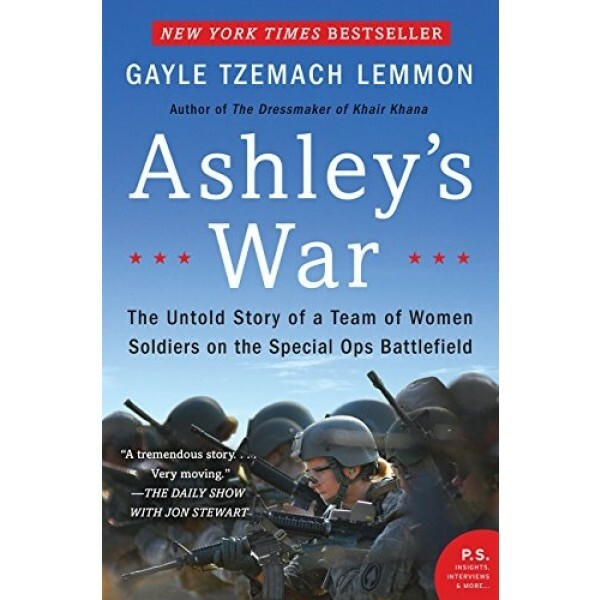 Gayle Tzemach Lemmon uses on-the-ground reporting and a finely tuned understanding of the complexities of war to tell the story of CST-2, a unit of women hand-picked from the Army to serve in this highly specialized and challenging role. The pioneers of CST-2 proved for the first time, at least to some grizzled Special Operations soldiers, that women might be physically and mentally tough enough to become one of them. But the price of this professional acceptance came in personal loss and social isolation. Ashley's War is a gripping combat narrative and a moving story of friendship — a book that will change the way readers think about war and the meaning of service.